Soyuz is safely into orbit! Hooray! At L-3 hours, in a small room, Anousheh and Expedition 14 crew members Astronaut Michael Lopez-Alegria and Cosmonaut Mikhail Tyurin are being suited up in their Sokol spacesuits. Once inside the special form-fitting pressure suit, they are asked to sit in a duplicate of the seat that they will sit in during their ascent to orbit. I’ve had the chance to sit in a Soyuz launch seat once while touring Star City. It is extremely cramped, your knees pulled close-up into your chest. I’m sure getting out of the suit is very much a relief once you reach orbit. 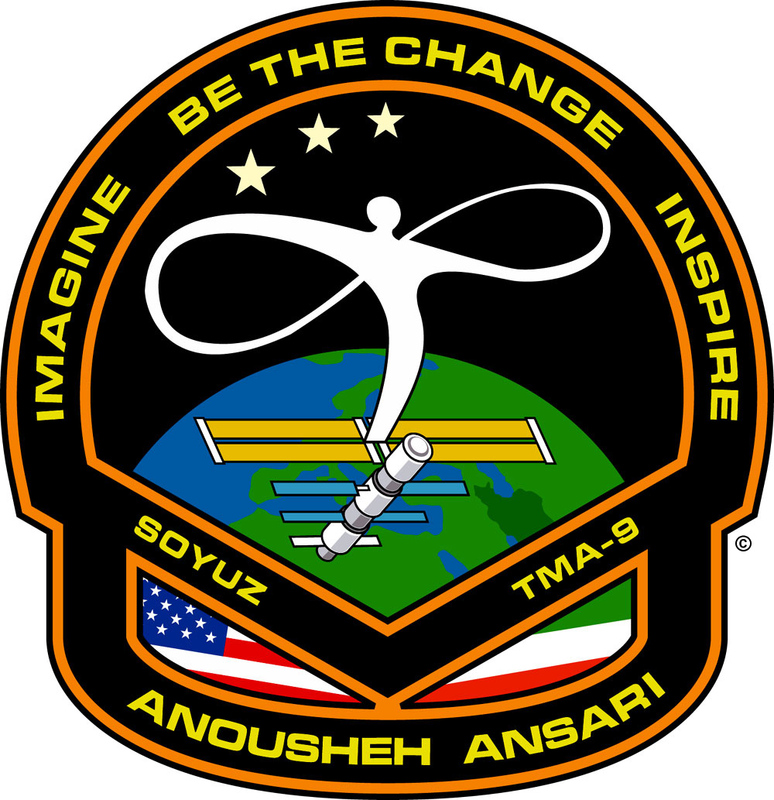 I’ve been watching Anousheh’s preparation non-stop on NASA TV, both on the web and on Direct TV. She’s all smiles, having a blast, laughing, throwing kisses and waves to her family. Across the room through a glass window you can see the crowd of visitors and press watching the final preparation. Anousheh’s husband Hamid, and her sister Atousa are watching and waving. Also in the front row is Rex Geveden, the senior NASA representative. After about an hour of suiting up, the three cosmonauts are seated in front of the glass window to face their friends, family, and the media – once last chance to say thank you and goodbye. The head of the Russian Space Commission has just arrived on the “public side” of the window and informed the Cosmonauts that the Shuttle has completed its activities on orbit and is now ready to undock, making ready for the Soyuz to launch. A few minutes later, the three cosmonauts have walked out the pre-flight integration facility and into the bus that will carry them to the Soyuz Booster. Anousheh is the first to get onboard. Her smile is wider than ever! She looks happy, confident and doesn’t look scared in the least! NASA TV is showing pre-launch preparations. Live coverage begins in 15 minutes.